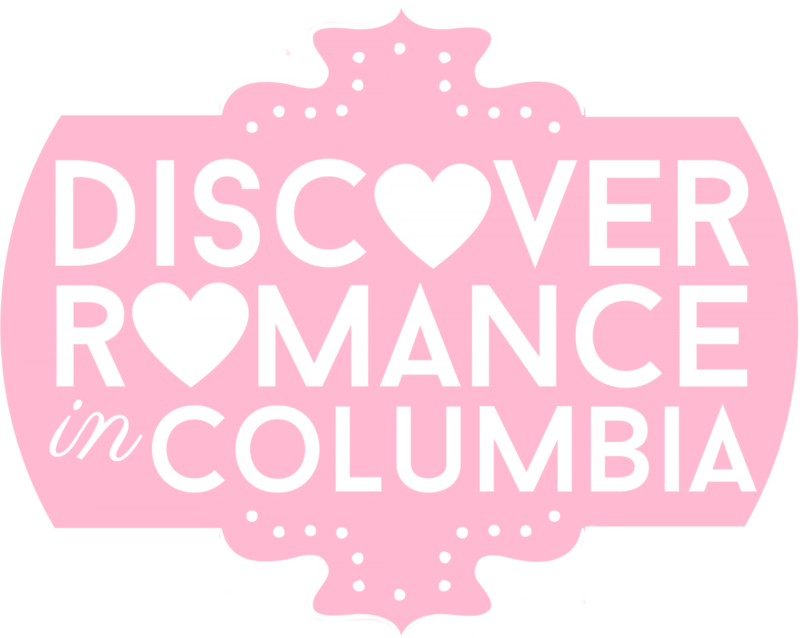 10 Fresh Dating Ideas in Columbia SC – Discover Romance in Columbia! ← More Great Dates, Columbia! This entry was posted in 10 Fresh Dates for 2018, Uncategorized and tagged artillery tavern weekend, beef jerky outlet, beltline lanes and gaming, camden, columbia sc, columbia scuba, congaree national park, dating ideas, decorating den, escape room, family medicine centers of sc, fishing, gigi willetts, lake wateree, mcguinn homes, rioz brazilian steakhouse columbia sc, riverbanks zoo, ruths chris steakhouse, sailing on lake murray, sc farmers market, sc pedal parlor, scuba diving, spirit of lake murray cruises, swamp cabbage brewery, the final door, zapp rideshare, zipline. Bookmark the permalink.